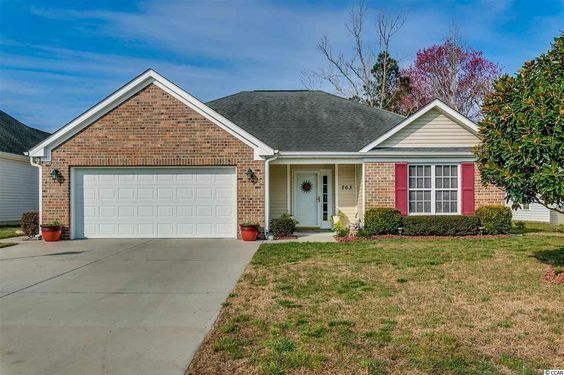 Jessica Lakes, a DR Horton community in Conway, SC, is made up of single-family homes that stretch from Highway 90 to University Forest off of Highway 501. The majority of the homes in Jessica Lakes are single-level ranch style homes with two-car garages. Many of the homes have private settings and many also come with beautiful water views of the lake. The homes range in size from about 1,200 to 3,000 heated square feet. Another perk is the home owners' fees in Jessica Lakes remain affordable. Amenities include boat and camper storage for residents. 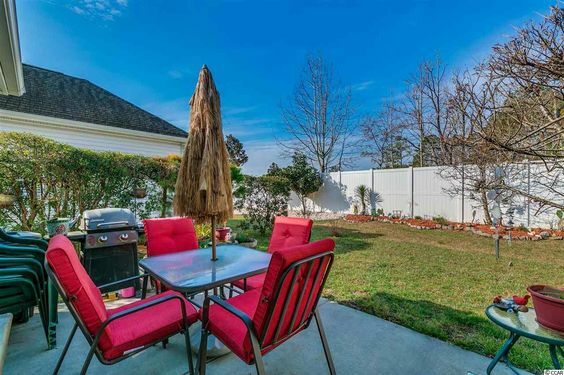 The community of Jessica Lakes is located only a few minutes from downtown Conway attractions and is a short drive to the attraction of Myrtle Beach. Choose from among DR Horton's most popular single-level layouts. Comparable neighborhoods in the Conway area are Hillsborough, Glenmoor and West Ridge. Read more about Jessica Lakes real estate. You can access the neighborhood from 501 and Hwy 90. 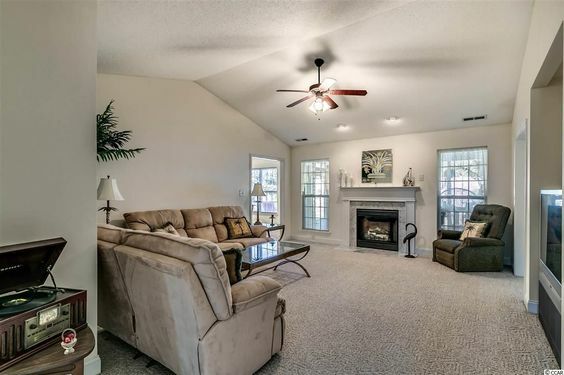 Homes here are typically 3 bedrooms and 2 baths but go up to 5 bedrooms and have a large living room with vaulted ceilings and a gas fireplace. Depending on the home, you might find a large master suite with a walk-in closet, Jacuzzi like tub, big vanity, and separate shower. Homes here come with two dining options, an eat-in kitchen with a breakfast bar. The homes also have 2-car garages. You'll find homes with covered screen porches in back where you can relax and enjoy the morning coffee. Home prices based on recent sales average at about $200,000 with prices starting in the $150s and topping out in the low $210s. Many of the lovely homes back up to one of the large lakes, the largest lake being 40 acres.Other lots are surrounded by a wooded area for privacy. The downtown area of Conway is just a few miles away and has shops, eateries and a community theater. If you want to make a run to the beach, Myrtle Beach is only a quick drive away. If you want to visit these great homes, call our real estate professionals today.